Many airlines have loyalty cards and many passengers have loyalty cards of more than one airline. If you share your loyalty over more than one airline (i.e. more than one card) you’ll already be aware that what you can actually do with the Points / Miles varies between carriers and programmes. While some airlines (e.g. 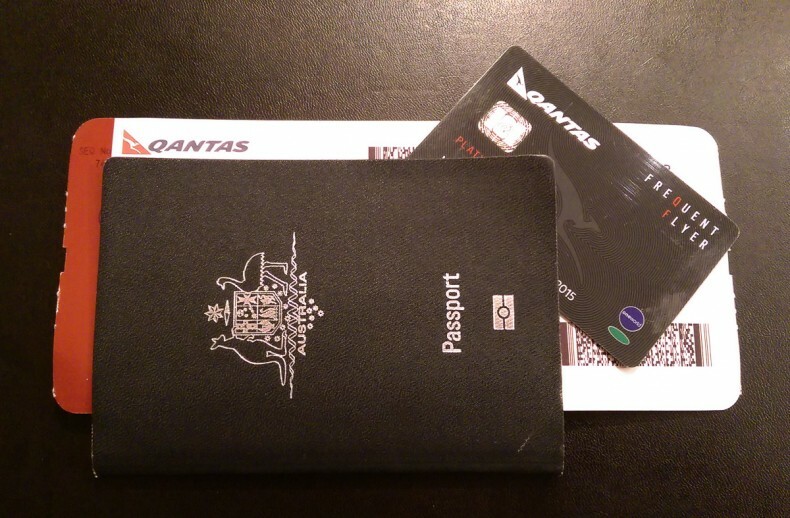 Qantas) have a raft of things you can do with your accumulated points, others focus mostly on letting you redeem flights, some at a fixed rate of conversion (e.g. AirAsia BIG) and some regularly come up with offers on all or particular routes (e.g. Malaysia Airlines Enrich). You will have to pay any official taxes (airport taxes, GST/VAT etc) as normally attached to the fare. This is fair enough. There may be some restrictions on the dates or routes you may travel using your points. School and public holidays are often blocked out by airlines. They usually have no trouble filling full fare paying customers at such times. You may have to pay additional service/other fees to complete the booking. These may be shown as ‘service fee’, ‘fuel surcharge’ etc. This is why you must always compare what you would need to pay for the same ticket if you purchase it as usual. We recently did a test run with redemption vs paying for the ticket for a single ticket for one passenger Kuala Lumpur / Singapore using one of the cards. When we checked the normal fare, the cost was only MYR161.90. 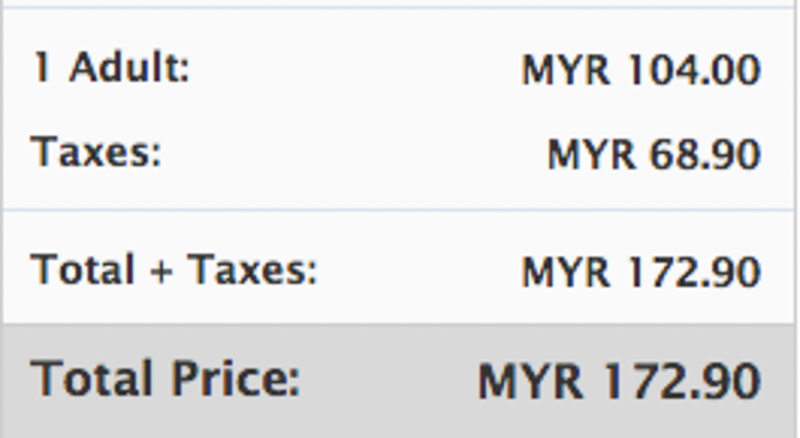 The full fare price at the time of writing is MYR172, and when I did actually place a booking by using the best price option, I actually paid MYR133.90. So clearly, using the points is not getting me a good deal, since that option did not vary when compared with each of the three actual fare prices offered. An explanation was sought from the airline concerned, and the response follows. As I don’t want to completely waste the points I’ve accumulated, I’ll check how to redeem them for something else.